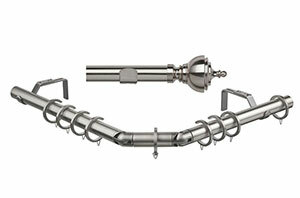 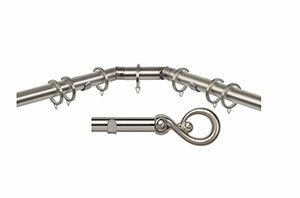 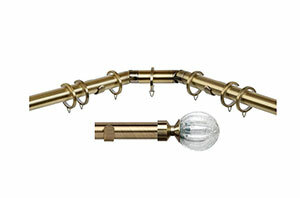 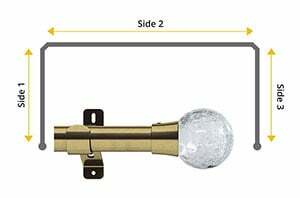 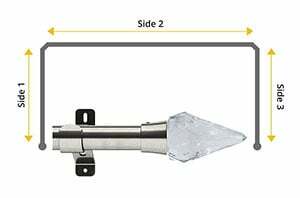 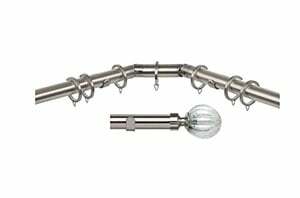 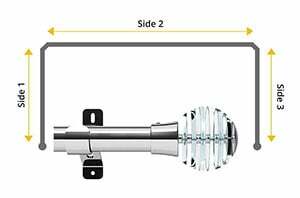 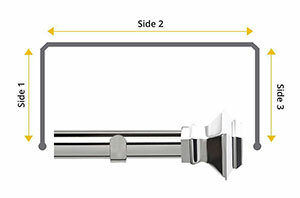 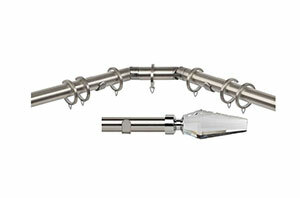 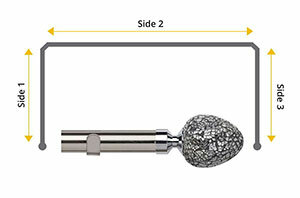 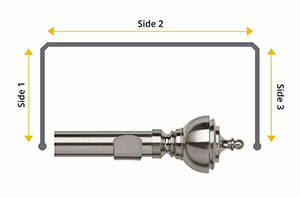 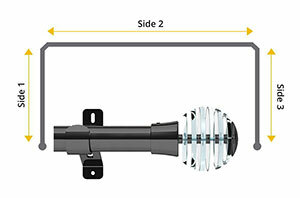 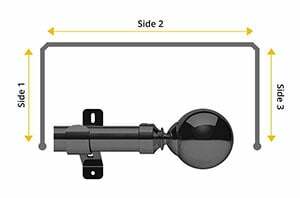 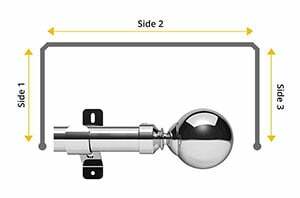 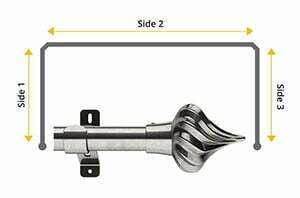 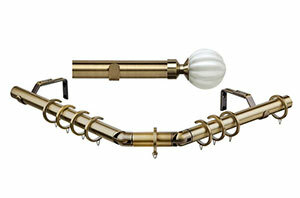 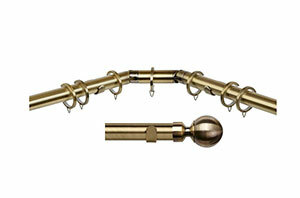 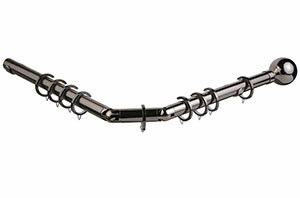 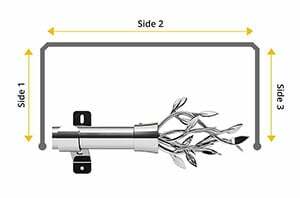 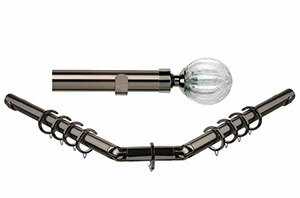 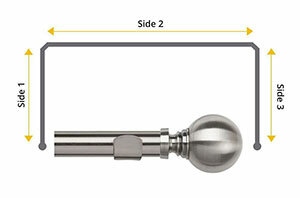 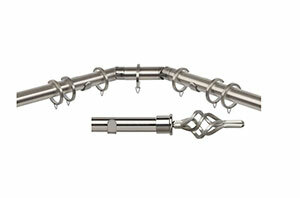 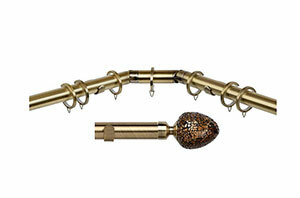 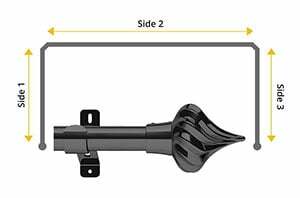 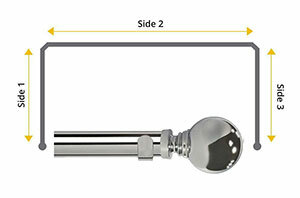 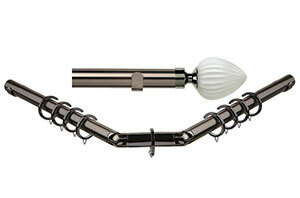 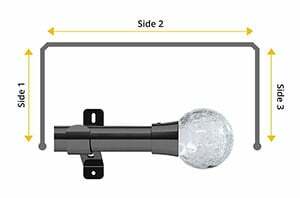 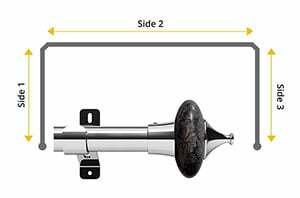 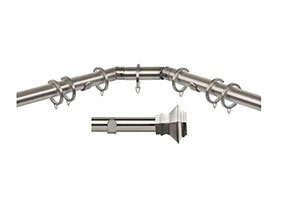 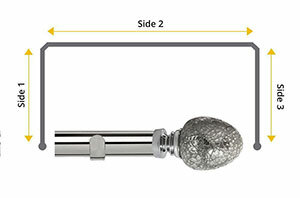 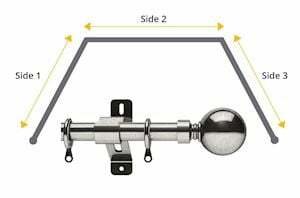 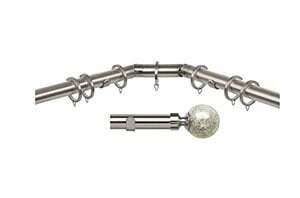 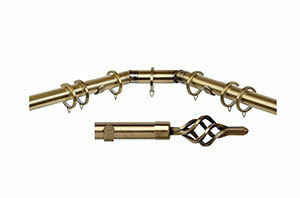 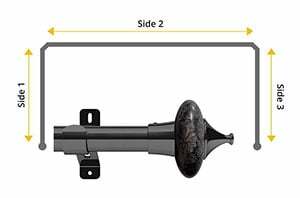 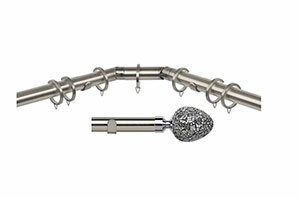 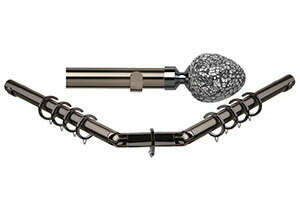 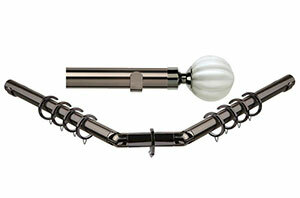 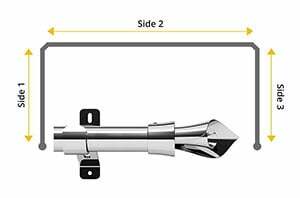 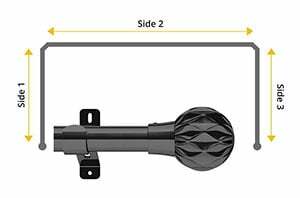 A great range of 3 sided bay window curtain poles in metal designed specially to fit your three sided bay window. 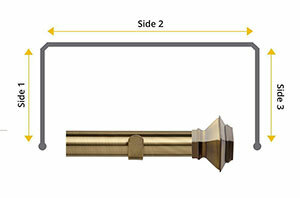 Bay windows can often seem complicated when finding and fitting curtain poles that are suitable. 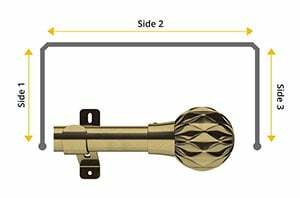 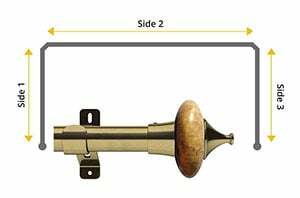 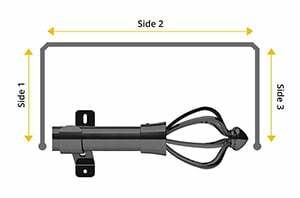 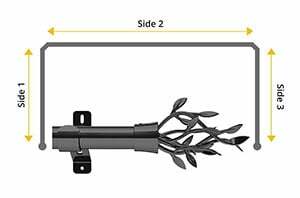 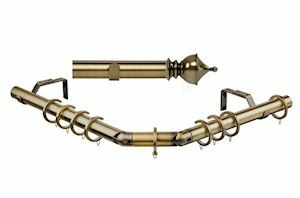 Not at Curtain Pole Store, where all our bay poles come as a kit, with all the necessary corner joints, adjustable brackets and passing rings. A selection of our bay 3 sided bay window poles are availble with up to 40% off and Free Delivery! 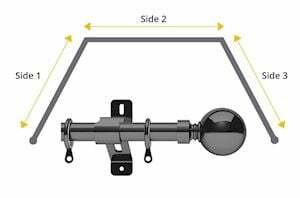 Order now and give your bay window a new lease of life.